The latest cold caller list for March 2019 is ready and we have counted a total of 56 cold calling companies. Among the 56 cold callers we included the 11 new company names that were brought to our attention throughout the month. More and more we see cold calls from companies who are (mis) using the name of genuine companies in order to mislead consumers when they are trying to do research. 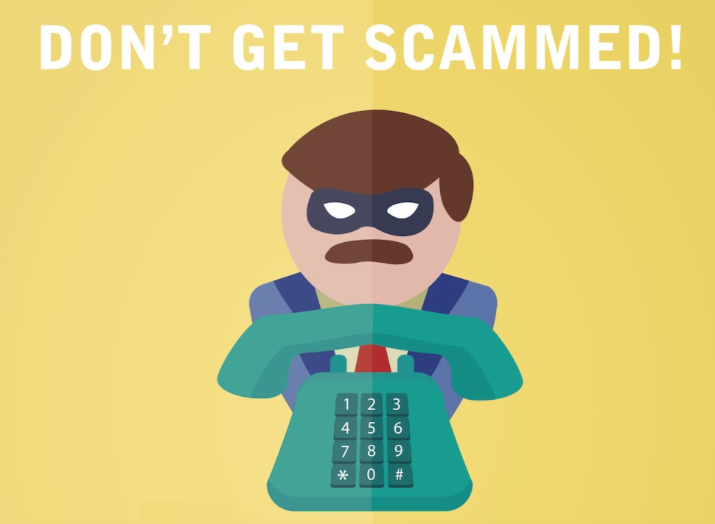 Please stick to your common sense and remember that cold calls are not trustworthy, your private and personal details are not open to the public, and using your personal details for cold calls is illegal. When you are cold called, for as reasonable they may sound, take note of their number, the name of the company, their details and ask for information by email. Let us know about the call and we can give you more information or do research on the company in case it is a new one. Thanks as always for all the information and emails we received throughout the month from consumers who were alert on the cold calls and provided us with valuable information so we could warn others! It’s that time of the month again where the group of fake and fraudulent lawyers come up with the new names in order to avoid bad publicity for the company names used so far. 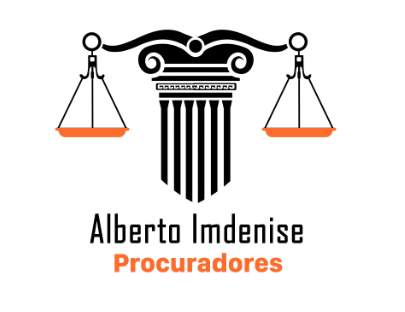 This time they seem to be sticking to LitigaLa or Litigalo for the initial contact but the name of the procurator has changed and latest one is Imdenise Procuradores. Well procurator…. the name is for the bank account holder and to disguise this is an individual, they give this person the role of procurator. So this time an Alberto Imdenise is providing his account number and getting involved in this scam. 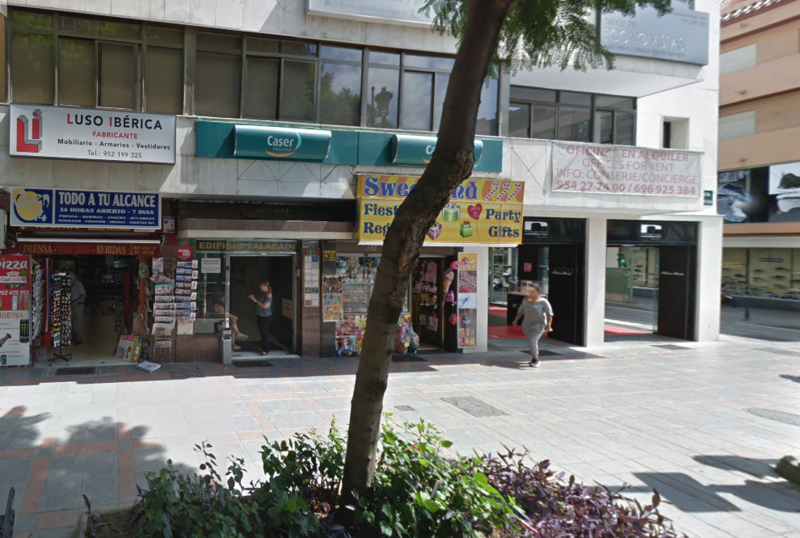 Address: Calle Dorazno 11, Edificio Corala, Oficina 231C, 38002, Santa Cruz, Tenerife. 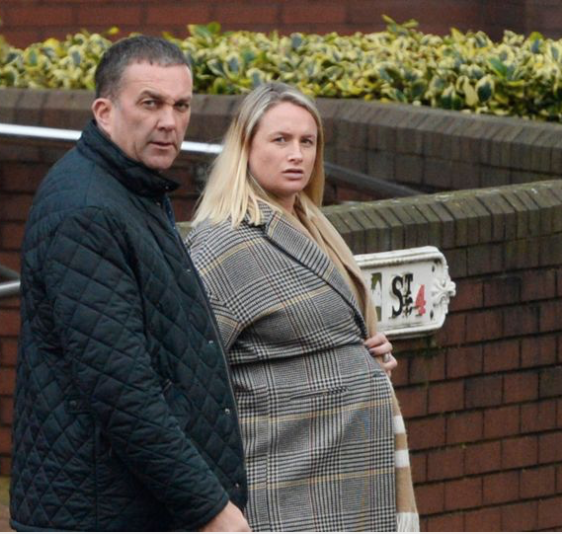 The procurator is introduced to the potential victims of this fraudulent set up after assuring them there is a court claim going through a Tenerife courthouse, and money will be awarded. The claim is on a NO WIN NO FEE basis but once the money has been awarded in the court there is a procurator fee to be paid. Strange enough this cannot be deducted from the awarded amount and needs to be paid upfront. What can we say that we haven’t explained already? Please make sure you don’t fall into this trap. 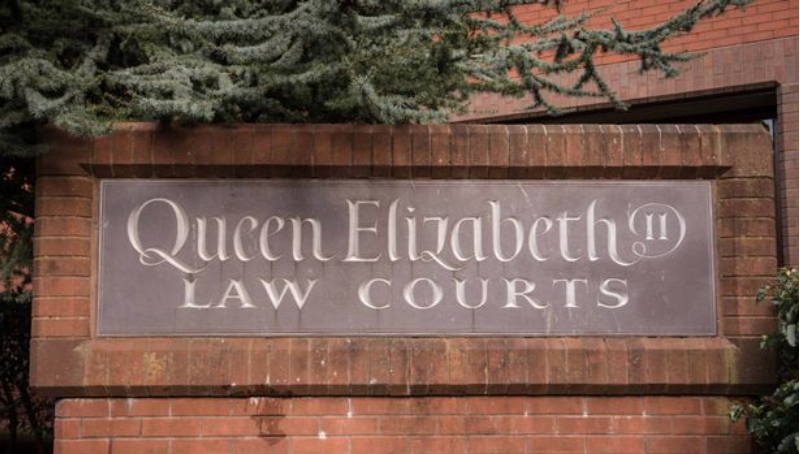 If you received any phone call about a court claim please let us know. Cold callers do not announce Court claims! This week we have started to receive inquiries about a company called European Consumers Claims. First it looked like people got the name wrong, then we thought it was a new company and then we realized that no, they are not that new at all. The company European Consumers Claims is certainly not new, and it is just a matter of changing words as up till now they used to call themselves European Claims Centre or European Claims Chamber. The fact that yet again they are changing their name seems to be a very strange development. It doesn’t really seem to be logical that a company, who supposedly work hard to get their brand name out there and build up a good reputation, then changes their name to start all over again. Unless the reputation is not that good and feedback online is negative. It only has been recently though when they have started to use this name with the actual consumers. The director mentioned is Mr. Andrew Charles Cooper, who was also director of many other companies mentioned on this blog such as Bridge View Consultants, Club Class Concierge, etc. 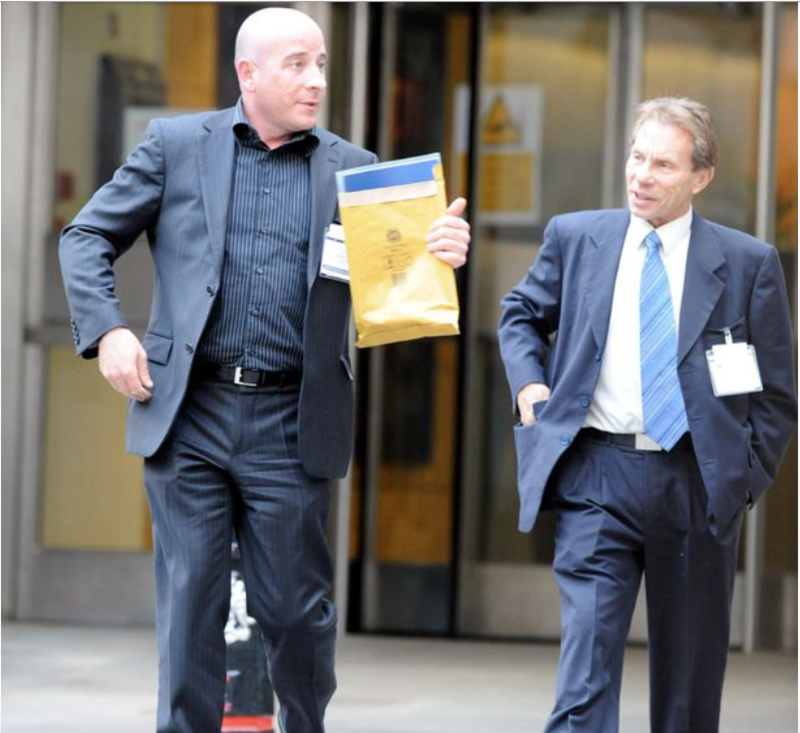 On the picture in this article you can see Mr. Andy Cooper, who is the same person mentioned as director of European Consumers Claims at Companies House. 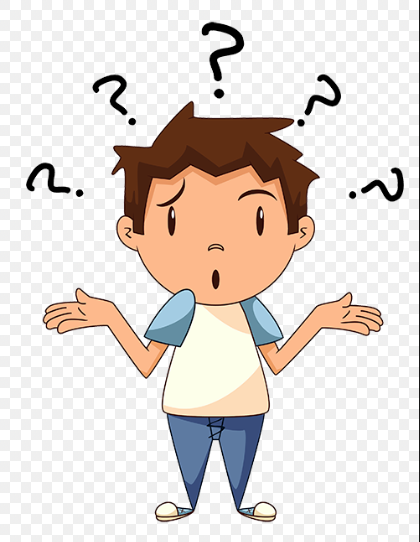 For as much as the company ECC wants to appear “independent” from all the above mentioned names, and the staff telling consumers they haven’t got anything to do with ITRA or Club Class Group, the records of company house registration do not lie. If you are speaking to ECC about a possible claim against your resort, ask yourself why a company who claims to be reputable and successful doesn’t stop changing names. 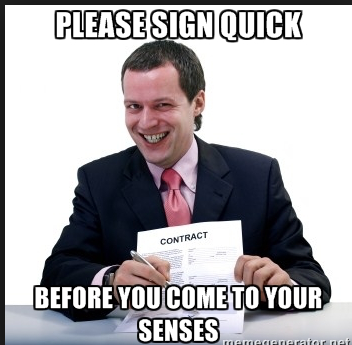 Even after sitting through a meeting of hours and hours, no lawyer has seen a glimpse of your paperwork when they start asking you for money. If you are interested in a possible claim against your resort, remember that only a genuine Lawyer can assess your claim, and you don’t need to exit the timeshare before claiming. Do your homework, get the facts right, get a professional assessment, and then you decide if you want to go ahead…and up till that moment, don’t pay a penny! A new and very active cold caller has been brought to our attention by the name of O1C Leisure and Legal Solutions. The agent “David” and “Amber” from O1C Solutions seem to be targeting for the moment all consumers who previously purchased a Club Class Membership. The Consumer is informed by O1C Solutions that they are still a member from Club Class and unpaid membership fees, which have built up to a substantial amount. This debt has to be paid now, or the consumer faces legal recovery proceedings in a Spanish court. Luckily O1C Leisure and Legal Solutions can help out as they are offering legal services. 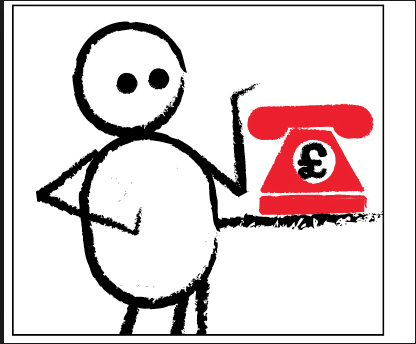 Cold callers are never a good starting point, but when they also offer legal services it seems rather strange. So we did a bit of research on this new company. Their website www.o1csolutions.com was set up in January 2019. The web is only available in English and they only have an English contact number. 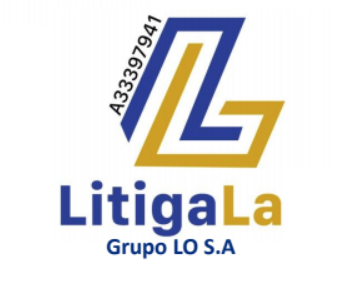 They point out that the company is registered at the Spanish companies house, which indeed they are, and which indicates they company address is in Fuengirola on the Costa del Sol. Not the 30 years of experience they claim to have on their website! If O1C Leisure and Legal Solutions have contacted you as well about your Club Class membership or any other matter from the past, please do let us know. Different name, same scam, same fraudsters. 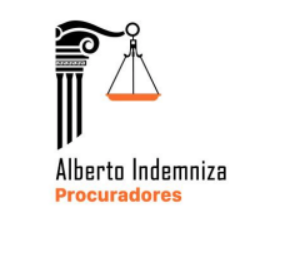 Names mentioned of the supposed staff taking care of the preparation of the documents for the upcoming hearings are a Mr. Daniel Bames and Manuel Olbas Vinillos. Follow up email is signed by María Álvarez Fernández. 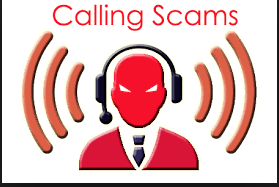 Sad enough there are still consumers falling for this scam, and a lot of people are actually quiet taken in by the callers from this fake set up. Well it isn’t and anyway, they are NOT lawyers, there is no claim, there is nothing! Once they have the consumer’s confidence, they announce the court claim has been heard, money has been awarded and all you need to do is pay the procurator fee. And from there on the requests for money won’t stop until the consumer realizes it is a scam, after having paid substantial amounts over and over again. You can reach us through the CONTACT form or by email customercare@mindtimeshare.com for more information or help.